Laura Carlisle is an employment and business litigator with a practice spanning a number of industries, including health care, construction, utilities, and affordable housing. Obtained summary judgment for international company in multi-plaintiff FLSA suit alleging misclassification and failure to pay overtime. Won dismissal of the claims with prejudice before the United States of Appeal for the Fifth Circuit on behalf of national accounting firm accused of professional negligence and malpractice. Successfully defended numerous clients both inside and outside Louisiana in matters involving non-compete and non-solicitation agreements and claims for misappropriation of trade secrets. Ms. Carlisle's employment experience includes defending national, regional and local employers against state and federal wage claims, alleged FLSA violations, federal and state discrimination and harassment allegations, retaliation and other policy violations. She also counsels employers on independent contractor issues, personnel and workplace policies, FMLA and ADA compliance, covenants not to compete, confidentiality agreements, non-disparagement clauses, employment and severance agreements, executive compensation, and wage and hour issues. Ms. Carlisle has a broad range of other litigation experience, as well. She regularly defends clients in matters across the country related to corporate entity disputes and claims of breach of fiduciary duty, non-compete and non-solicitation agreements, trade secret misappropriation, and claims of unfair and deceptive trade practices. Ms. Carlisle's experience also includes defending clients in matters involving claims of accountant malpractice and various forms of professional negligence. She regularly appears before the EEOC and in courts both inside and outside Louisiana, as well as the United States Court of Appeal for the Fifth Circuit. 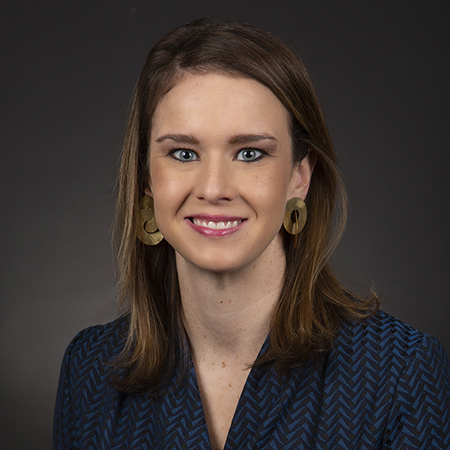 She has also appeared before the Society of Louisiana Certified Public Accountants, Louisiana medical review panels, and numerous licensing boards across the country. 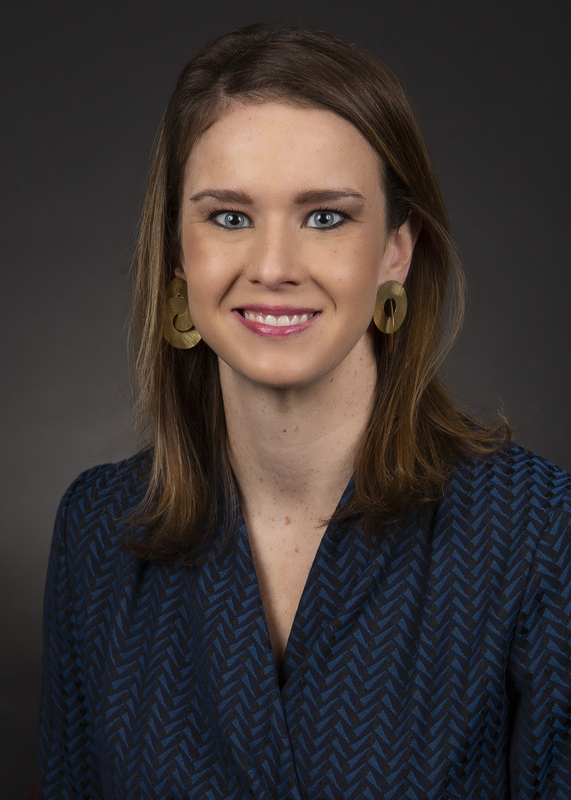 While in law school, Ms. Carlisle was a member of the Vanderbilt Law Review. She is a member of several non-profit organizations in the Greater New Orleans area and has served on a number of boards and committees. Defended regional utility company in several multi-plaintiff FLSA suits across multiple states that alleged misclassification and failure to pay overtime; obtained critical summary judgment rulings in favor of the client as well as favorable settlements. Defended and represented investor entities in Low Income Housing Tax Credit (LIHTC) partnerships in multiple, multi-million dollar disputes involving claims for breach of contract, breach of fiduciary duty, and similar theories of recovery. Defended contractor in multiple lawsuits arising from the administration of post-disaster relief programs, obtaining summary judgment in favor of the client in several of those suits. Favorable judgment for an international company against multimillion dollar Louisiana state-law retaliation and discrimination claims. Achieved a favorable judgment in the appellate defense of an employer in an ADA discrimination and failure to accommodate case before the United States Court of Appeals for the Fifth Circuit. Board of Directors – Save Our Cemeteries, Inc.